What does CASL Mean for Your Dealership? 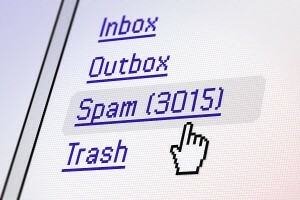 Have you heard about Canada’s Anti-Spam Legislation (CASL) yet? The new laws take effect on July 1, 2014. It’s time to get prepared. 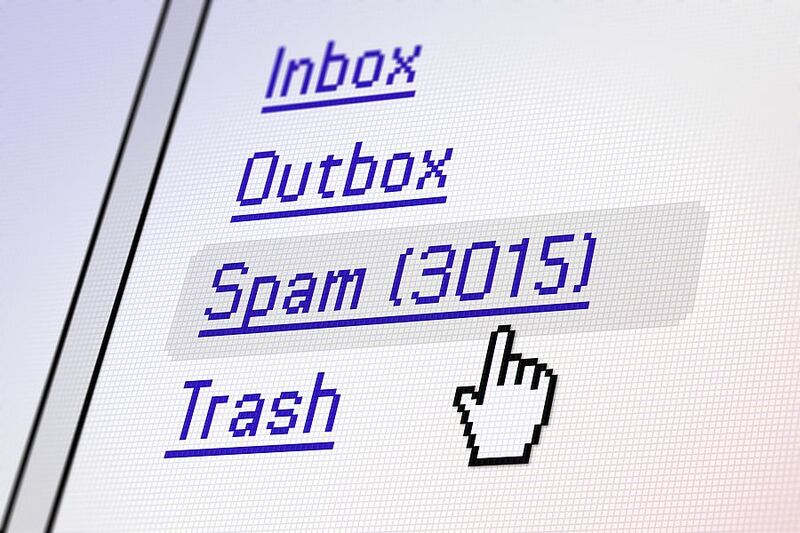 CASL is intended to reduce the sending of unwanted emails, known to many annoyed and tormented souls as spam, as well as other electronic messages. You definitely do not want to be labelled as a spammer. 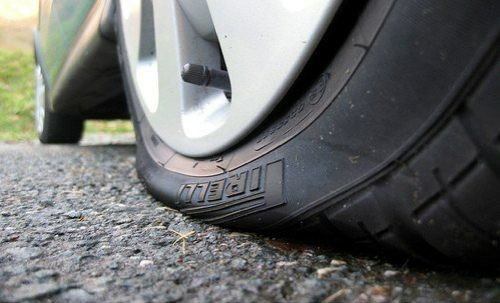 This will not only hurt your dealership’s reputation, but it will also open you up to the hefty financial penalties laid out in CASL. Below is a summary of what you need to know to ensure that every message you send out is compliant with CASL. What types of messages does CASL apply to? CASL applies to commercial electronic messages (CEMs), which can be emails, text messages, voicemail, some types of social media messages, etc.). A CEM is a message that has the purpose of encouraging the recipient to participate in a commercial activity. For example, a CEM might advertise or promote goods, services, a company or an individual. A CEM usually tells the recipient to call or click to participate. 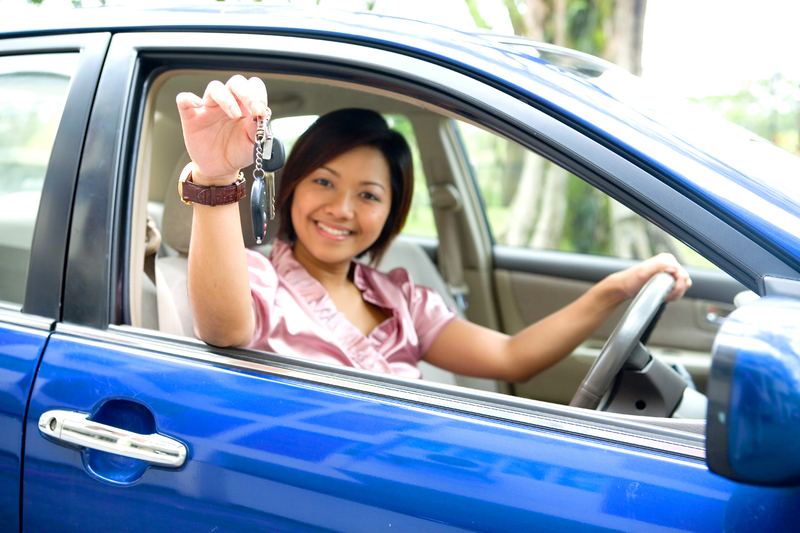 If the main purpose of the message is not commercial (for example, you are letting the customer know how many vehicle payments they have left) but does include a commercial aspect (for example, at the bottom of the message you have included a blurb about your newest vehicle promotions and a link to your website to learn more), the message may be considered a CEM. If the purpose of your message is not at all commercial, CASL does not apply to it. If you’re not sure if your message is a CEM, or it includes some aspects of a CEM, it’s always best to get consent before you send. What types of messages are exempt from CASL? Messages which provide an estimate that was requested by the contact (“As per your request, the 2012 model would be $18,000.”). Messages which confirm a commercial transaction (“Thanks for your order of rain guards. The product will be shipped to your location.”). Messages which present important information about a product that the contact has purchased or used. This may be recall, warranty or safety information (“The seat belts on your vehicle have been recalled by the manufacturer. Please contact your dealership immediately.”). So if I am sending CEMs, what do I need to do? Obtain express consent or have implied consent. See next question for definitions. Identify yourself clearly to the recipient. 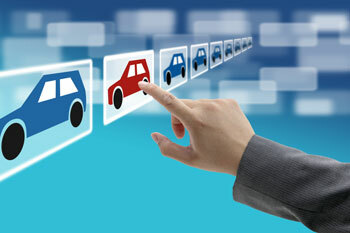 Include your name or the name of your dealership or business as the sender. Do not include any information that is inaccurate or false. Using false information to mislead contacts is strictly prohibited by CASL. Include a simple opt-out method in every message. You have to have an opt-out mechanism so a contact can remove themselves from your sending list if they don’t want to receive messages. Many businesses use a simple link that contacts can click to opt out. Whatever it is, it has to be simple. You need to remove the contact before 10 days have passed from the time they unsubscribed. Your unsubscribe mechanism must remain valid for 60 days. So what is express consent and implied consent? Express consent refers to a contact who has given you explicit permission to contact them with electronic messages. Contacts may opt-in using an online or physical signup form, over the phone, at your point of sale or by responding to a coupon offer or contest. By the way, you are not allowed to pre-check a consent box on a signup form because this practice assumes consent rather than requesting it. For example, if you are creating an online signup form, you cannot set the consent box to be pre-checked (such as “I agree to receive emails from the Auto Dealership”). Bought or leased a product or service from your business in the past two years. Entered into a written or electronic contract with your business in the past two years. These are some scenarios where implied consent may apply. If you do have implied consent for certain contacts, you will have to get express consent in the future. For contacts who you first contacted before July 1, 2014, implied consent will expire on July 1, 2017. For contacts who you first contacted after July 1, 2014, implied consent will expire two years after you first make contact. Do I have to keep a record of consent? Yes! 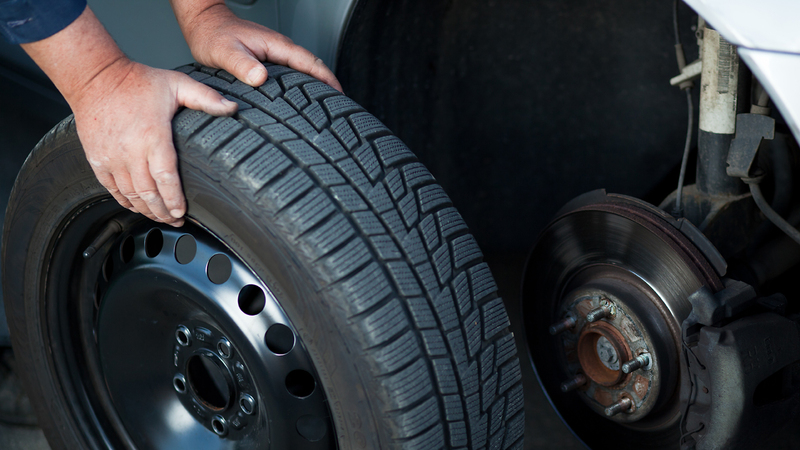 If you are accused of a CASL violation, the burden of proof is on your dealership or business to prove consent. However your contacts opt-in to receive your messages, keep an immaculate record of who, how, when and why. This way, if you are ever notified of a violation, you can easily find the information you need to prove consent. The penalties for businesses who violate CASL can run up to $10 million. Review the legislation and ensure that you know what each part means. Review all your customer communication and see how it can be updated for CASL compliance. CASL isn’t really all that scary. Most of it simply turns best practices into law. You should be asking your customers for consent to send messages anyway. You also have a grace period of three years to get CASL compliant.